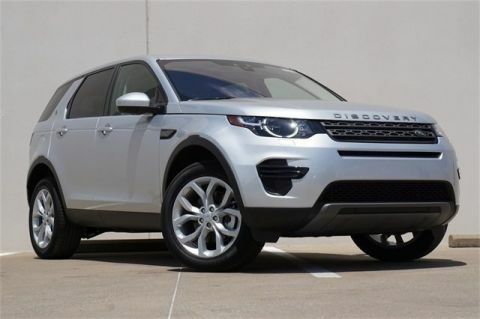 Land Rover Dallas has the following new 2018-2019 Land Rover models to select from Land Rover LR4, Discovery Sport, Range Rover, Range Rover Sport, Range Rover Evoque, and Evoque. 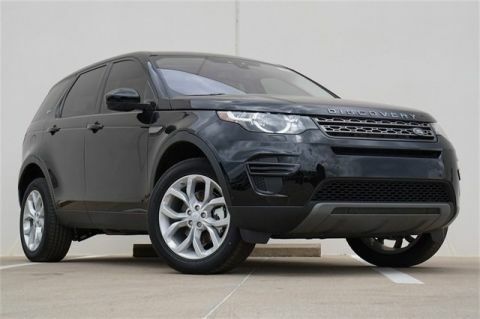 Browse our complete line of new inventory to find a Land Rover that you would like. To schedule a test drive call 855-228-2268 and we’ll have your select vehicle ready to drive when you arrive at our showroom. 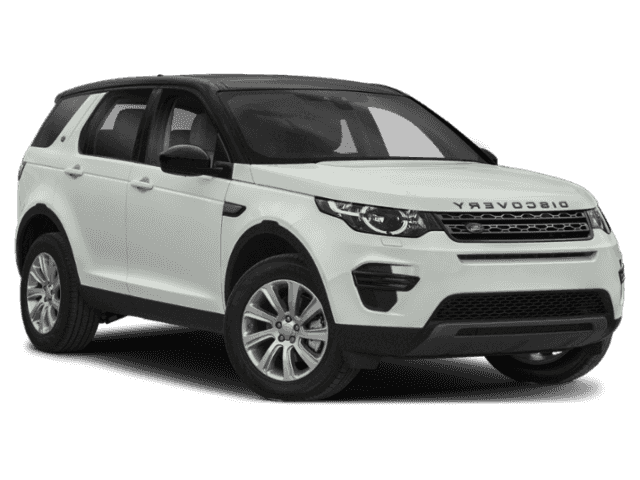 We have attractive auto financing offers as well as leasing specials that will fit your monthly budget. 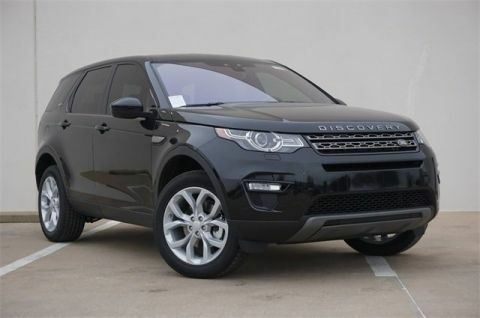 Land Rover Dallas	32.902443, -96.766953.